Home > Election > Where do I vote Tuesday in Kaukauna? Where do I vote Tuesday in Kaukauna? KAUKAUNA — Polls will be open from 7 a.m. to 8 p.m. Tuesday, April 4, 2017 for the spring general election. 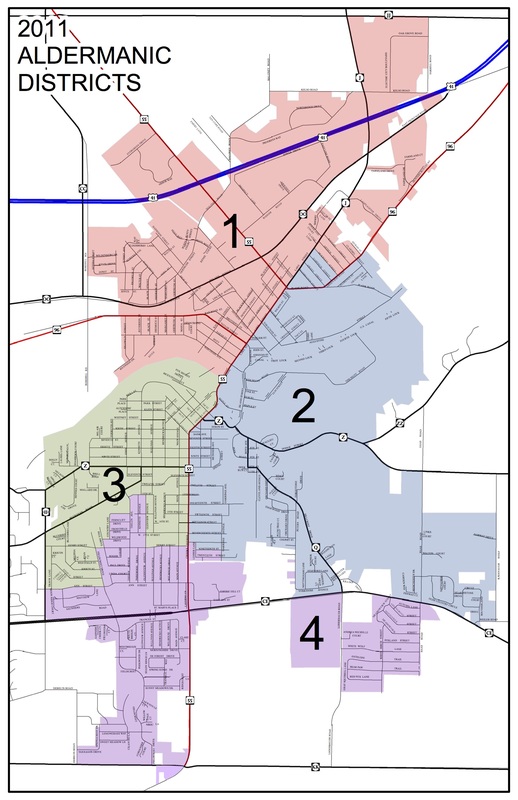 Residents of districts No. 1 and No. 2 vote at the Carnegie Building, 111 Main Ave., (the former Library) and districts No. 3 and No. 4 vote at the Municipal Services Building, 144 W. Second Street. Marty DeCoster and Jerry Palmer are running for the District 1 seat on the Kaukauna City Council. Learn about the candidates HERE. The biggest statewide race is for Wisconsin superintendent of public instruction between incumbent Tony Evers and Dr. Lowell Holz. Read more about the race HERE. Voter ID will be in place for the Feb. 21 primary. Links for information on how to obtain an ID (with or without a birth certificate) is HERE. You can register at the polling place on Election Day. Bring a driver’s license, or other proof of residence, listed HERE.